Since 2009, 2,500+ companies have chosen ApplicantStack: the affordable, easy-to-use Recruiting and Onboarding system to automate and streamline their recruiting and onboarding process. Start using it on day one of your trial! 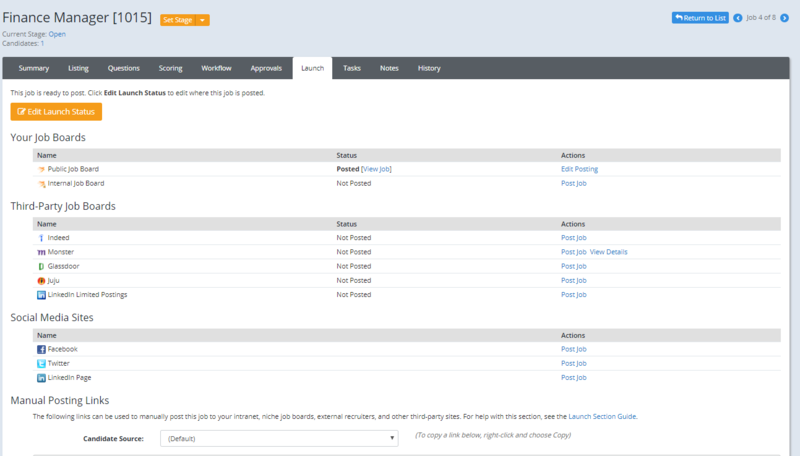 Easily post jobs, collect applications, automate your workflow, manage compliance, and much more. Extensive partner network offering assessments, background screening, job distribution, payroll, video interviewing, and more. 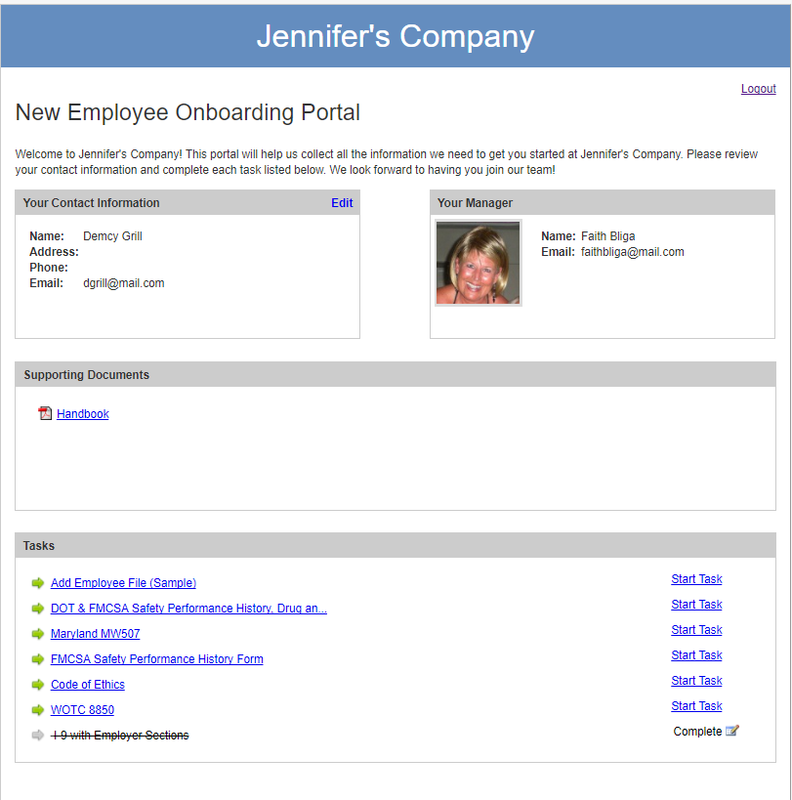 Our easy-to-use Onboard software includes a new hire portal that serves as a centralized source for new employee information like new hire paperwork and compliance forms. Keep things on track, monitor tasks, and address bottlenecks quicker in the onboarding process for maximum efficiency. 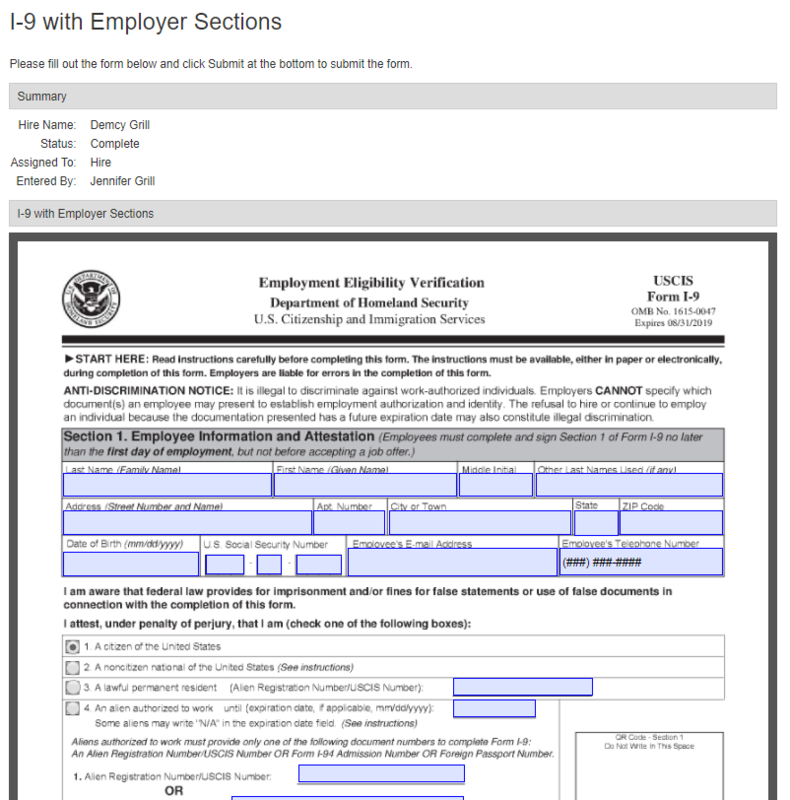 Import Hires, upload state and federal forms, create tasks, e-sign documents, set reminders, and more. Plans start at $95/month. 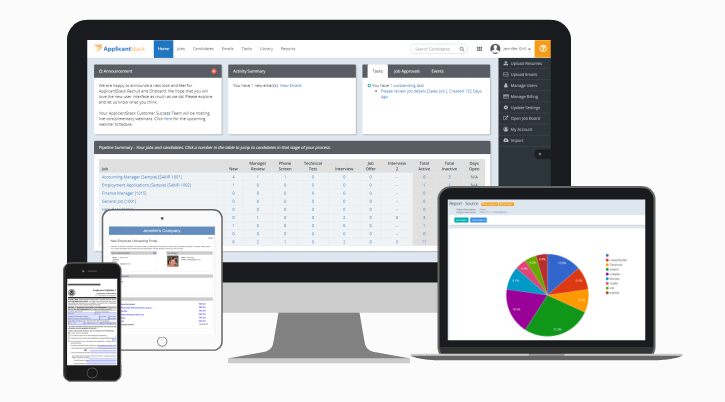 Create your Free Trial today and see how easy Applicant Tracking can be! Our mission is to give organizations the tool we always wish we had. We created ApplicantStack, a simple, easy-to-use, gets-the-job-done software that has everything you need and nothing you don’t. It’s not another thing to manage, but the tool that helps you manage your day. Hi there! Are you looking to implement a solution like ApplicantStack?